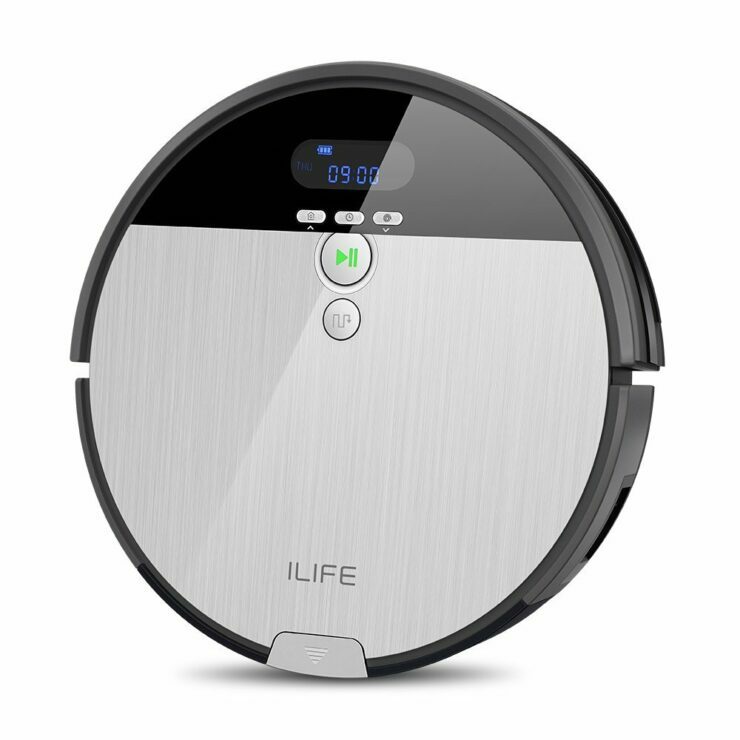 Update: Now you can get a $20 discount on the iLIFE V8 Mop And Vacuum. Simply use the code: XHL6-VJKMUH-QA78JV and avail the discount. Do make sure that the discount starts today at 6 AM PDT and ends on June 30, 2018, 11:59 PM PDT. So act fast. 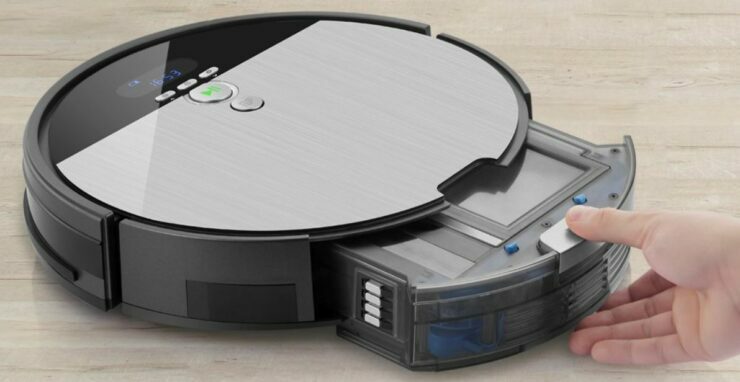 If you’re a clean freak or just want to get the job done, the ILIFE’s new V8 Robotic Mop and Vacuum Cleaner haves got you covered. The device boasts advanced technology within that sets itself apart from the rest of the competition. 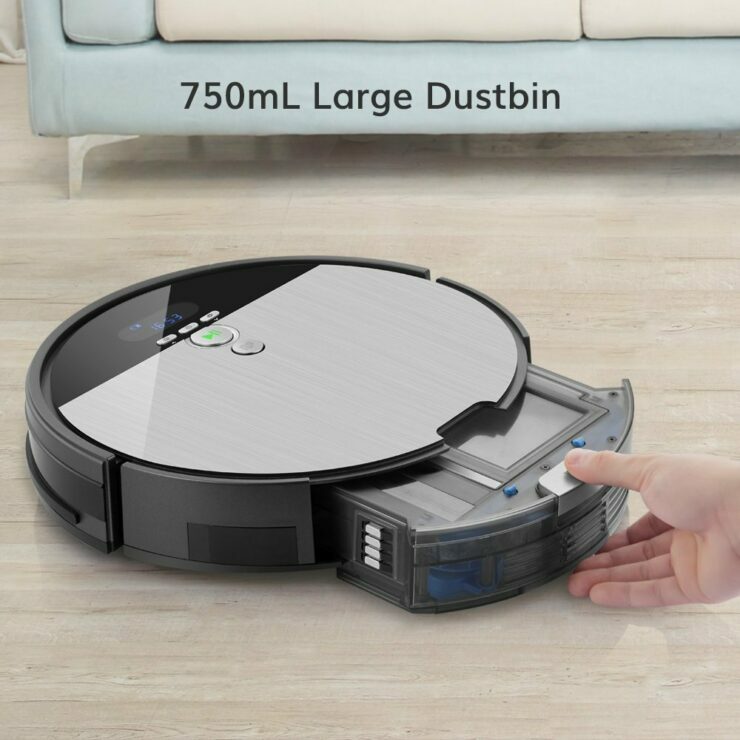 Moreover, it not only gets the job done perfectly but also packs a sleek design with an LCD Display with a bevy of different cleaning modes which we will talk about later on. So let’s see some more details on the ILIFE V8. The ILIFE V8 caters to your varying needs with 6 different cleaning modes. In addition to this, you have the ability to switch between modes using a remote control so the transition is seamless. The enhanced suction strength improves the cleaning performance for stuff like pet and carpet lint. Moreover, on a harder surface, the cleaning process is immaculate. 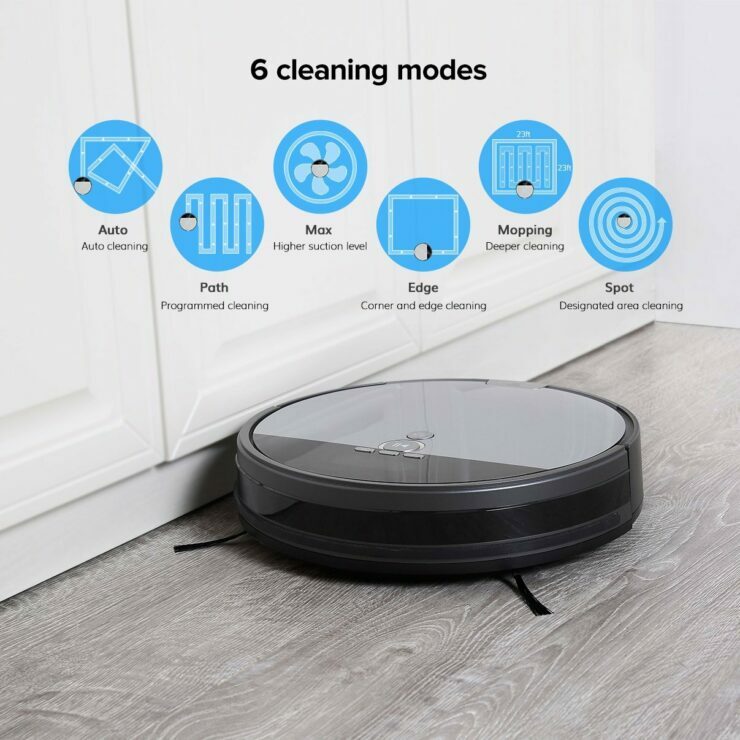 The ILIFE V8 Robotic Mop and Vacuum Cleaner also feature a Multi-task programmable schedule system as well. This ensures that you can program the cleaner to clean at any given time of the day or week. The operation is pretty simple so you’re good there. The dustbin packed inside the ILIFE V8 is quite large with a 0.75L capacity which allows for more space for the dirt to be stored. The bigger capacity ensures not so often changing times. In case of your mopping needs the ILIFE V8 supports an innovative water tank system and a wet scrub auto spa if you’re using it on a harder surface. Using the advanced i-dropping tech inside, the overall process of mopping more efficient. It also mops on a way as to prevent damage to the hard surface underneath – perfect for wooden floors. If you’re interested in getting the ILIFE’s new Mop and Vacuum Cleaner for yourself, you can get it for just $259.99. In comparison, the ILIFE V8 has a lot more to offer than its competitors and gives you the best value for the buck. Head over to this link to get it. This is all for now, folks. What are your thoughts on the efficiency and advanced tech inside the ILIFE V8? Let us know in the comments. Get Microsoft Office 2016 Professional Plus CD Key Global At 10% Discount For $31.5! Get Amazing Discount On The Xiaomi Amazfit, 70mai Dash Cam Pro, Beelink GT1 Mini TV Box And More – Limited Time!